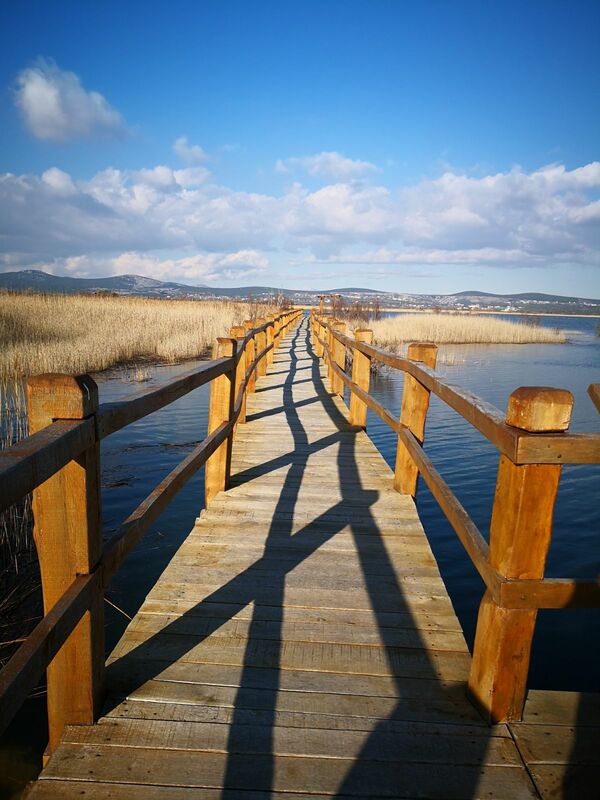 Still in awe of everything you saw in Šibenik and Zadar, somewhere halfway between these two historic towns, you will come across another miracle of nature – Lake Vrana. The lake and the 57 km2 of the surrounding area have been declared a nature park for several reasons. In this area you will encounter virtually untouched habitats of water birds, an ornithological reservation, drinking water springs and breathtaking nature. 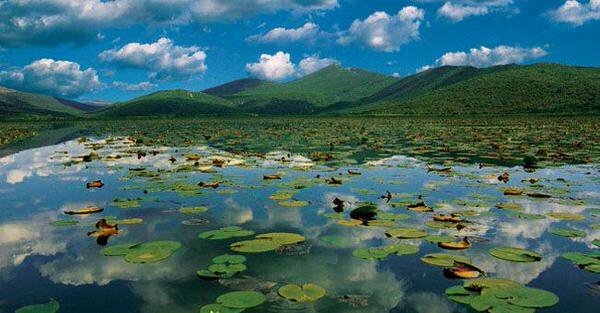 30.02 km2 over which the lake stretches lies parallel to the sea shore from which it is less than a kilometer away. Due to the fact that it is filled with brackish water and because of the nearness of the sea, Lake Vrana is a unique natural phenomenon. This unusual combination of the Mediterranean and the wetlands will provide a unique experience for all bird lovers. High grass, bulrush, sedges and reed, shallow ponds covered with blossoming water lilies and other flowers, with the sounds of bird wings flapping, bees buzzing, butterflies, dragonflies and other insects will make you feel like you are walking through a plant and animal encyclopaedia. In fact, 251 bird species have been recorded in this area, 102 of which nest in the very park, while in the wintertime, over 100 000 of water birds find refuge here. If you get tired of birds, fish, insects and the beautiful fauna, you can stroll through the pine forest, refresh yourself with cool water from one of the many springs or ride a bicycle on a more than 40 km long bicycle path! Miracles happen! Prepare all your senses and do not blame us if you are left speechless with wonder. You have been warned!